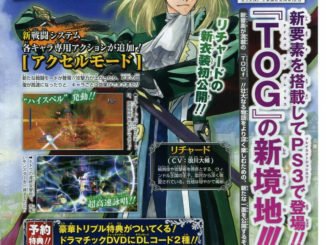 A list of Tales of Series characters' voice actors that will be present in the upcoming Tales of Festival 2012 has been released. 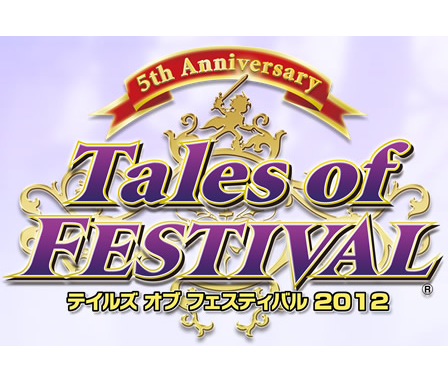 Tales of Festival 2012 will be held on June 2 and 3, 2012 at the significantly huge Yokohama Arena, Kanagawa Prefecture, Yokohama City, Japan. It's kind of surprising that there is only one Tales of Innocence (R) voice actor in the list, but I guess they can still add more people. The site said the list is still subject to change. Tickets for the event are being sold for 8,800 Yen (S Seats) and 6,800 Yen (A Seats). Premium Seats will also be available starting February. Check here for the arena's layout. However, those who will pre-order either Tales of Innocence R or Tales of the Heroes: Twin Brave will obtain a product code of sorts that will be used for a raffle where you can win tickets to the event. 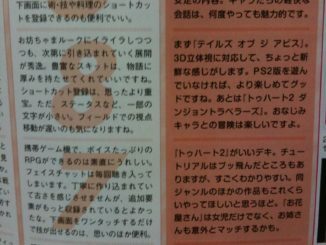 As mentioned before during Jump Festa 2012, Namco Bandai will be giving away 500 pairs of tickets in that raffle. 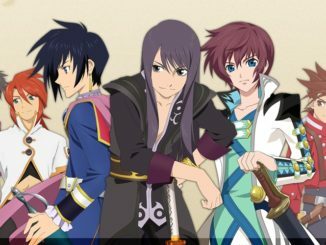 6th Tales of Character Popularity Ranking Poll Voting Now Open!